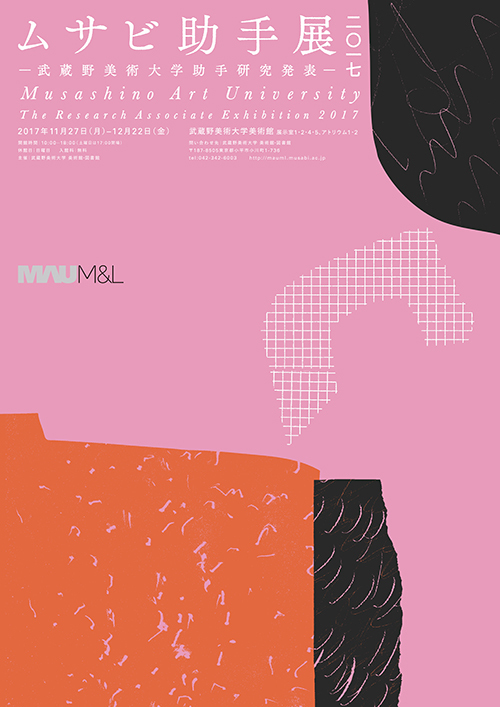 This exhibition displays the results of the creative work and research of the research associates who assist in Musashino Art University's various laboratories. It presents the rich range of styles in which the research associates, while taking charge of teaching and related tasks on an everyday basis, engage as artists, designers, and researchers. The research associates, the artists showing their work in this exhibition, planned and produced it themselves. Copyright ©Musashino Art University. All Rights Reserved.